Ever dreamed of being in Jem and the Holograms? VIOLET GREY’s Beauty Director recommends you try the truly outrageous shooting star eye mask that delivers ‘80s vibes (and radiant skin). Around the time I was six years old, I began to accompany my father on a weekly pilgrimage to rent a movie at the local video store. I enjoyed the ritual, but unlike the other children there, I didn’t agonize about which title to select from the wall-to-wall shelves of VHS cases. Instead, I would pick up a box of Jujubes and head straight to the most important section: the display of Jem and the Holograms tapes. For the uninitiated, Jem and the Holograms is one of the finest—and most tragically underappreciated—cultural creations of the 20th century. An animated series, the show follows a music producer named Jerrica Benton, her singer alter-ego Jem, her band the Holograms, and their adventures. But honestly the plot isn’t important. What is important is that Jerrica-slash-Jem looked like Barbie, but cooler. Because Jem was a cartoon made in the 1980s, that meant feathered pink hair, frosted pink lips, and massively exaggerated pink eyeshadow. Trust me that, somehow, it worked. Watching Jem was the first time I can recall wanting to look like someone else. 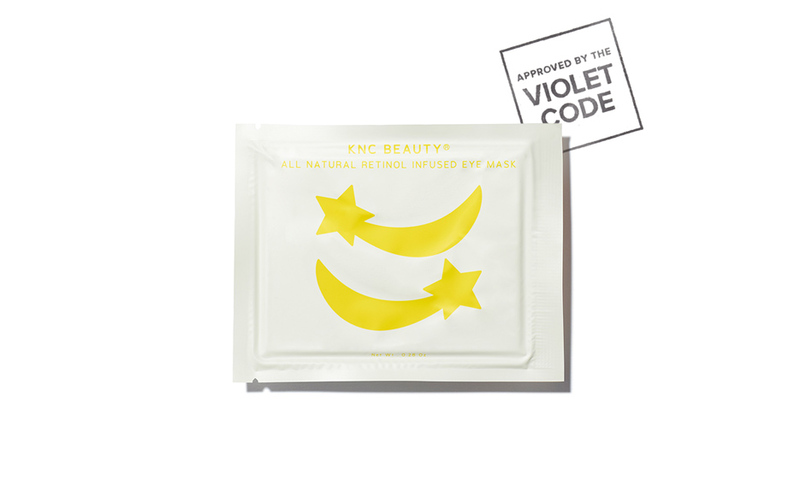 Fast forward 25 years to now, when KNC Star Eye Mask came into my life and gave me the opportunity to simultaneously look like Jem and soften the lines around my eye area. Essentially, fighting my crows feet and resembling my childhood icon is now a reality. Read on to find out how to diminish dark circles, and look like a cartoon rock star while doing so. The shooting star-shaped eye mask is infused with retinol to refine texture and boost circulation; collagen to plump; and aloe and hyaluronic acid to hydrate and erase dark circles. 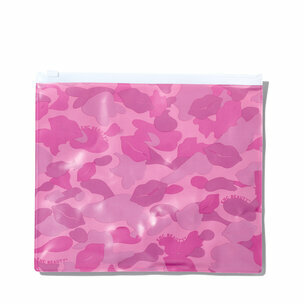 Three to four times a week, apply the masks to clean skin. Make sure the star sits directly atop of your crows feet, and that the “streak of light” lies underneath the eye area. Leave the patches on for 10 to 15 minutes, and then gently massage in the remaining serum to reap all the benefits. Simply put, retinol is another word for vitamin A. Frankly, I don’t know what I would do without it. Every single dermatologist sings its praises. The multi-tasking ingredient increases cell turnover, stimulates collagen and elastin production, fades hyperpigmentation, and helps diminish acne sometimes as quickly as 4 weeks. Depending on the type of retinol, the ingredient can make skin more sensitive to UV exposure, so always follow with sunscreen. I use an eye mask for many reasons: to de-puff the bags under my eyes, to smooth and soften lines and wrinkles, and to hydrate (so the latter doesn’t occur). 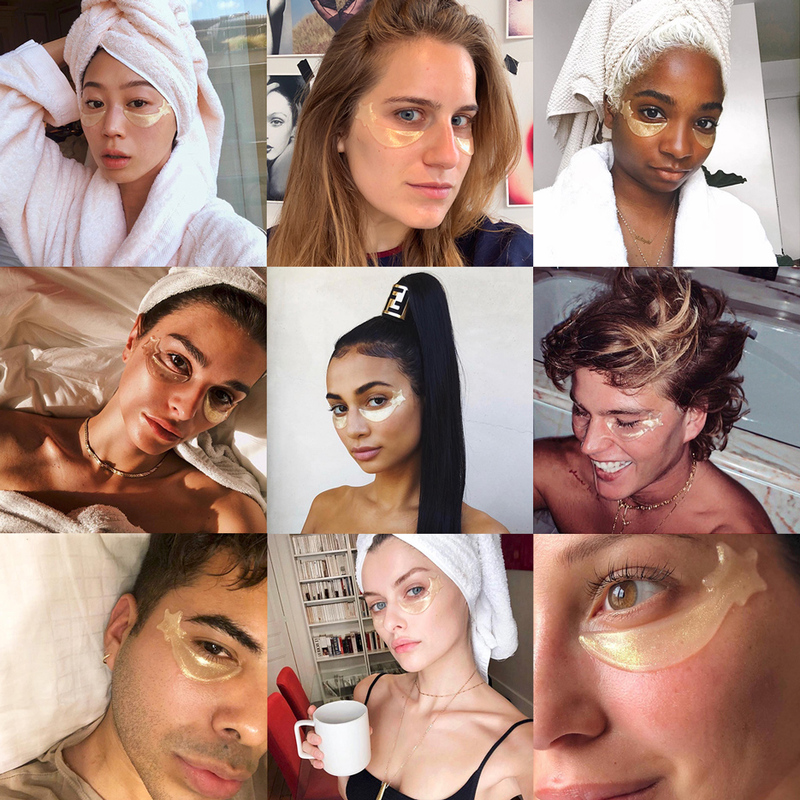 The KNC Star Eye Mask not only delivers the ideal IG selfie to all your followers, but creates the perfect canvas for applying makeup. Creasing isn’t an issue and concealer looks like second skin versus a layer sitting on top of your complexion.